First, take a look at the actual flooring material you’re using throughout your home. There are plenty of flooring options that look great, but only a select few offer sustainability benefits. Bamboo flooring is an eco-friendly material due to its ability to quickly grow without pesticides or fertilizers. In fact, a bamboo grove can yield 20 times more timber than conventional trees, and bamboo releases 35% more oxygen into the air than similar-sized trees in the same area. Get rid of those incandescent lights and upgrade to LED bulbs. Residential LED light bulbs use at least 75% less energy and last 25 times longer than incandescent lighting. Whole home insulation is key, but you should start in the attic. According to the Department of Energy, 44% of home energy usage goes toward heating and cooling. An attic with poor insulation is likely leaking air, causing all sorts of issues. Across the U.S., properly insulated buildings reduce CO2 emissions by as much as 780 million tons. Getting rid of old, inefficient toilets and replacing them with low-flush models can reduce home water usage for toilets by as much as 60%. Take a look at your windows’ U-factor rating, which is a measure of how well a window insulates and how effective it keeps heat inside. A window’s U-factor rating is on a scale of 0.20 to 1.20; a lower rating indicating a better and more eco-friendly U-factor. 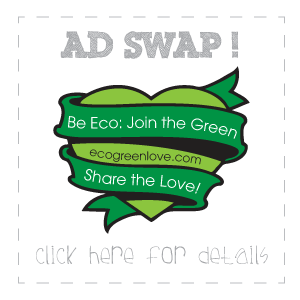 You don’t have to spend a fortune to enjoy all the environmental benefits of a sustainable home. Simply take a look at your flooring, lighting, plumbing, insulation, and windows — and get to work! 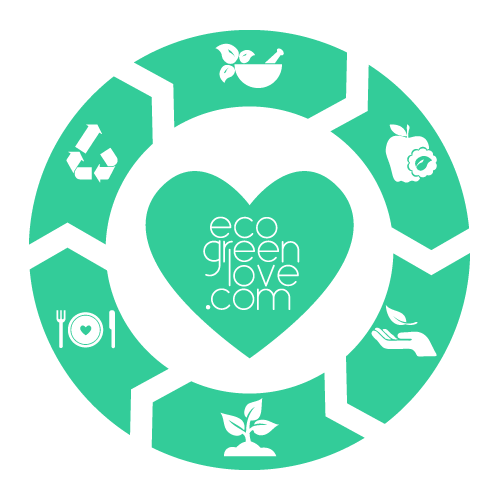 ecogreenlove is a completely free website that offers information, tips and guide to live a more sustainable life. We are two persons doing everything: from research, design, P.R. to social media. Please, help us improve and grow! Love the Infograph! I will definitely share!